Yes, we know it’s part of our name. (After all, you have to let people – and search engines – know what you do, right?) But it doesn’t do justice to what we really do here. Instead, what we do is tell stories. Your stories. We leverage our 25-plus years of experience to weave together moments that touch hearts and minds alike. And we work closely with talented producers, directors, cameramen, designers, audio engineers and grips to make it all happen as smoothly as possible. We’re a group of like-minded craftspeople who all happen to love what we do. And that’s a difference you can sense the moment you walk in our door. You wouldn’t know it to look at him, but Barry actually got his start when editing was a “tape-to-tape” affair. Happily for him, (and the industry), 1987 brought nonlinear editing and the Avid. Barry dove in headfirst, and hasn’t come up for air since. He’s also the co-founder of the Bublr bike share system in MKE. Andy’s been part of the Mainly team for just over a decade now. And he’s only getting warmed up. He is always on the lookout finding those magical little moments – those “happy accidents” – that occur when an unplanned moment helps give a story a uniquely powerful perspective. Jeff’s 30 years of experience in television give him a unique perspective. Having witnessed the evolution of editing equipment, he knows that even though the tools may change, the role of the storyteller remains the same – to weave snippets of sound and imagery into a tapestry that communicates. Even in a place as deliberately informal as ours, there still needs to be someone helping move things along. So thank God for Sandy. From the day-to-day “necessaries” like answering phones and scheduling, to the finer points of client service, she makes sure the place keeps running like a well-oiled bike. Offering over ten years of animation, design, and coolness. 3D and 2D animation, rotoscoping, effects, traditional animation & design. 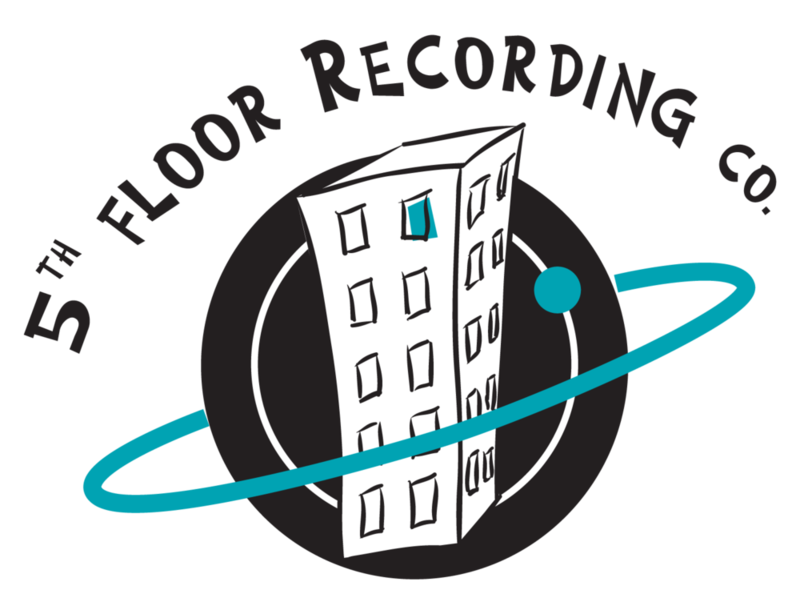 A fixture in Milwaukee's Historic Third Ward for 20 years, 5th Floor Recording Company features ProTools voice tracking, original music production, ADR, ISDN, sound effects and library music. Studio owner/recordist Ray Fister brings nearly 40 years of experience in the industry. Lawton Hall is our in house music specialist/composer as well as audio recordist. 5th Floor pairs well with Mainly Editing and Mad Max Designs.